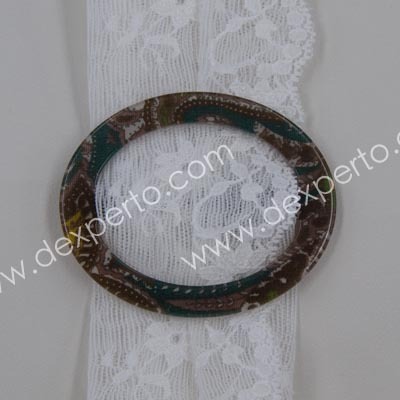 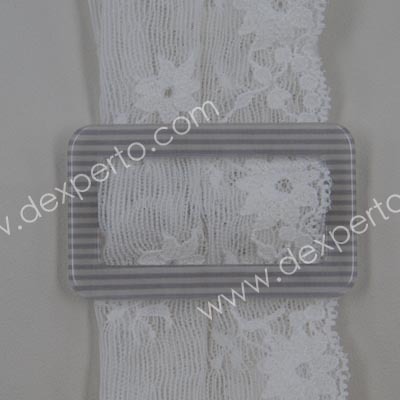 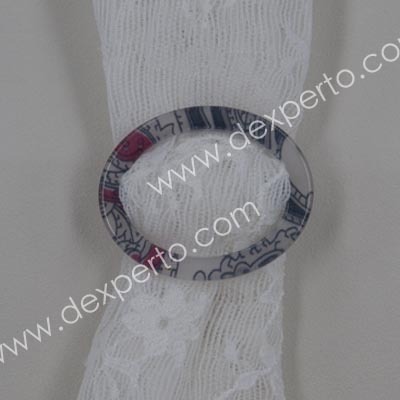 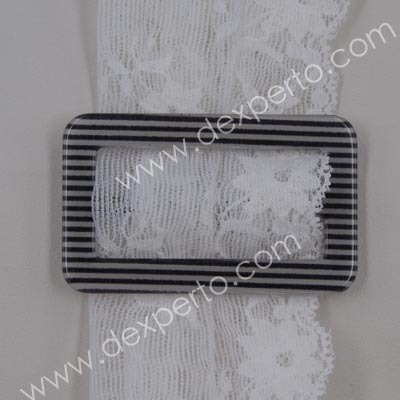 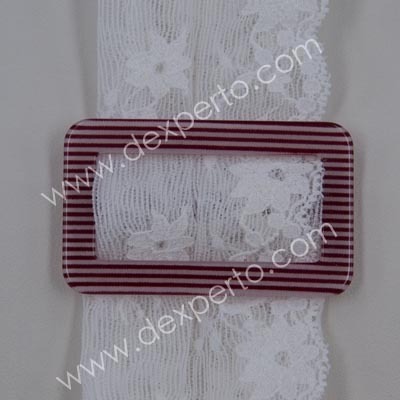 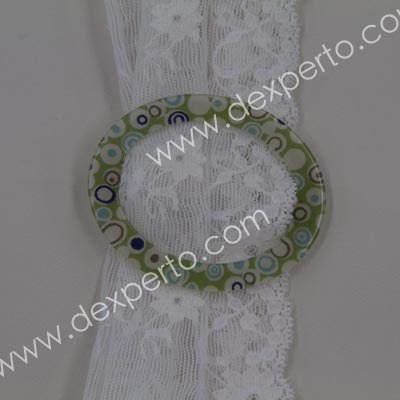 is not just an ordinary Oval buckle , this is exclusive item from our store. 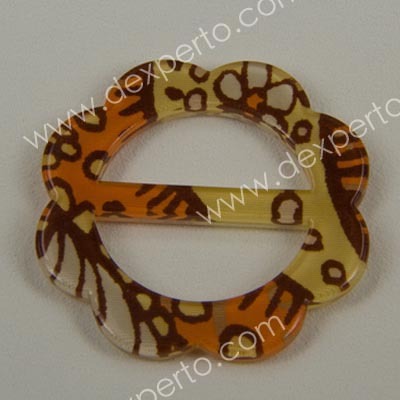 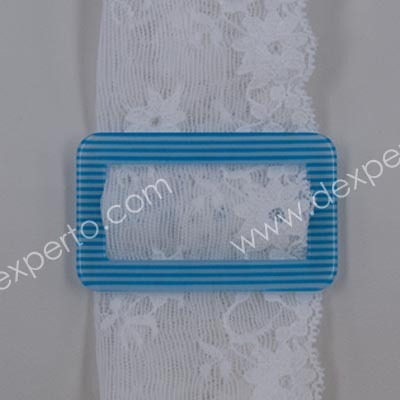 These buckles are plastic made and the fabric is inserted at the middle. 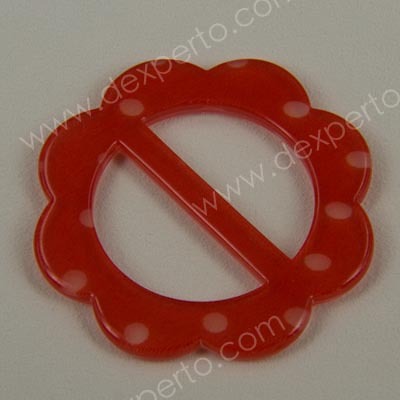 You can see it but you cannot feel it. 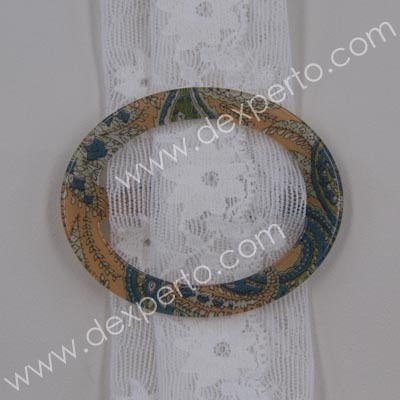 Must buy item, perfect for your belts, purses and more.